“Being Deaf is my superpower, and it’s also my kryptonite,” said Nesmith, an art director at Amazon who has been unable to hear since he was a child, and was raised by Deaf parents. It’s really nice because my team understands my personality better, and that’s one thing I really value about this experience with the Amazon interpreters program. Amazon’s interpreters program provides full-time ASL signers for Deaf employees, and sometimes more than one, as is the case with Nesmith. While he always has one interpreter seated at a desk next to him, called his “anchor interpreter,” additional interpreters join for meetings. 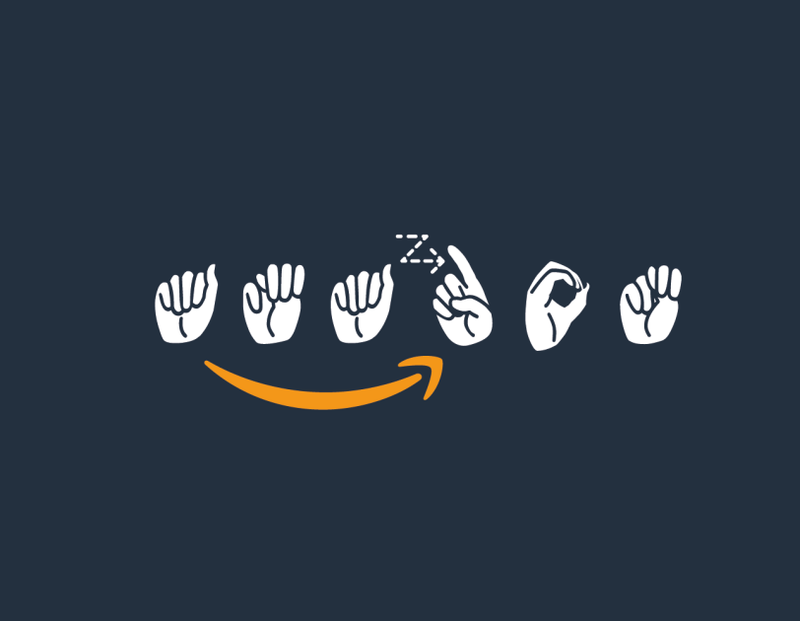 The idea is to keep up on the latest Amazon acronyms, products, and code names that must be literally created in ASL because there is no comparable sign for them. A consistent team of full-time interpreters means that any one of them can come and go, but the workflow remains seamless for employees like Nesmith who just wants to get down to business.